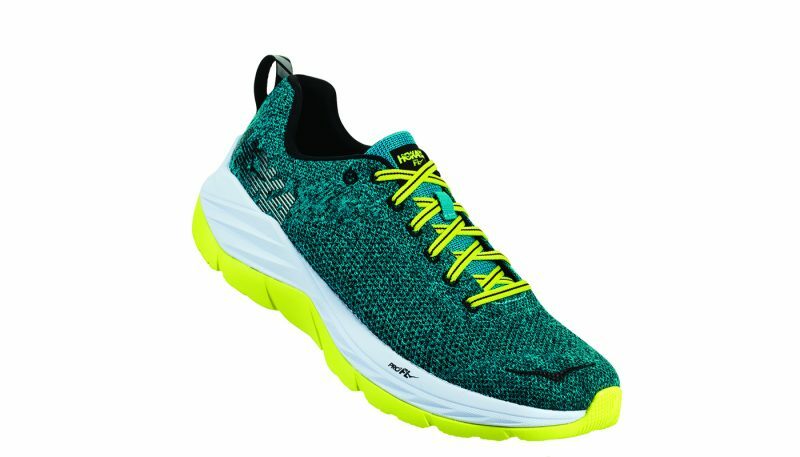 Looking for reviews of the best running shoes? Each season, our experts test the best road running shoes and trail running shoes head to head against each other. 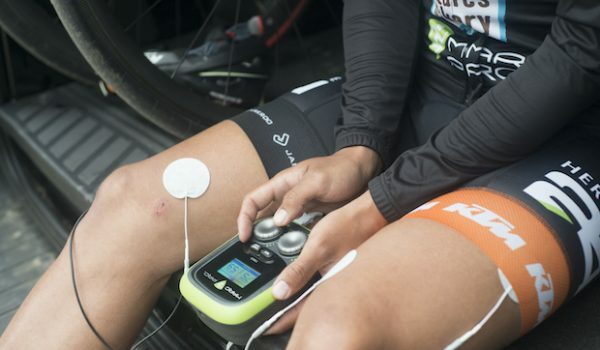 Two dozen experienced wear testers spend approximately 2-3 weeks running in each shoe, providing objective feedback on comfort, cushioning, fit, ride quality and other criteria. Each shoe is compared against other similar shoes for fair comparisons. And we never let our advertisers or brand biases influence our reviews in any way, so you get unfiltered, candid assessments directly from our experts. To pick the best running shoes, you need to understand what you’re buying. 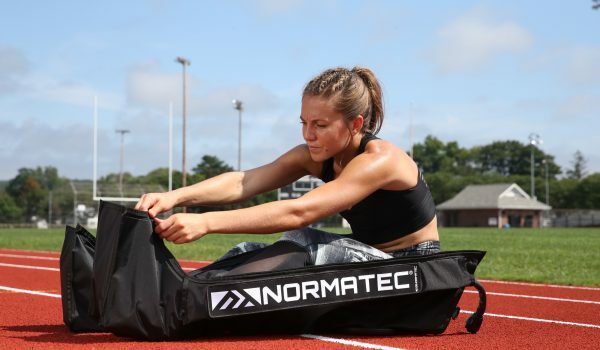 This is our simplified, comprehensive primer to the most important piece of gear for runners. There is no one running shoe that’s best for everyone. 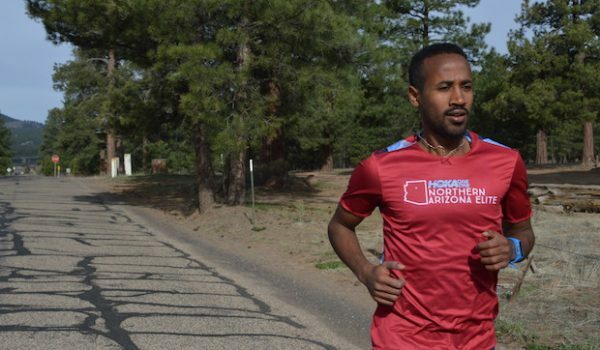 All runners and all feet are different, and what’s good to one runner, like thick cushioning, may be bad for someone who prefers more speed and responsiveness. That said, the best running shoes share certain common characteristics. Fit is completely relative to each person’s unique footshape, and there are dramatic differences in the size, volume, and shape of runners’ feet. But a road running shoe should always feel comfortably snug through the heel and midfoot without needing to crank down the laces. The best running shoes make it easy to find a snug fit with a lacing design that slowly, evenly cinches around the foot, and also minimizes the amount the laces slip back through the grommets when released by your fingers. This helps make it easy to customize the fit of a shoe as it wraps around your midfoot. 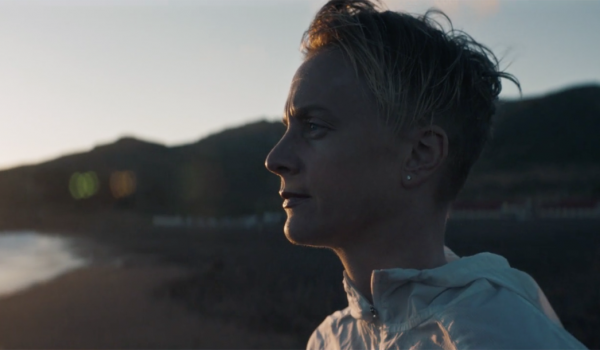 After testing hundreds of running shoes over the years, we believe this is one of the single most significant differentiators between a well-made running shoe and one that deserves more time in the design lab. 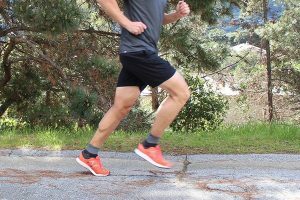 Certain running shoe companies error on the side of higher volume fits in order to fit the greatest number of customers, and that can cause an overly roomy fit for fairly mainstream runners. One sign you have a shoe that is too wide is when you feel slippage inside the shoe on downhills or when you see the vamp—the part of the shoe above your toes—”puckering” or folding over itself when you cinch the shoe up. 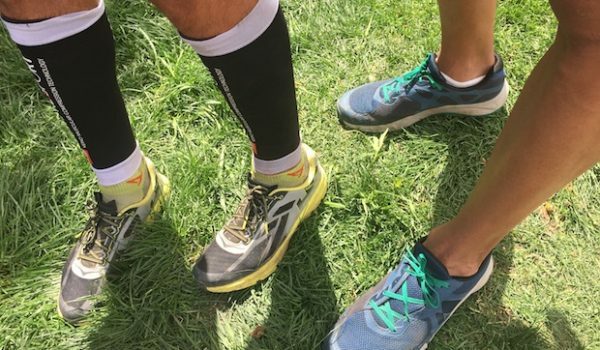 A loose-fitting road running shoe is much less of a handicap than a loose-fitting trail running shoe, but a properly fitting shoe will reduce hotspots and provide a more responsive feel. (A quick remedy for a shoe that’s a bit too roomy: Use a thicker, higher pile sock or an aftermarket sockliner). 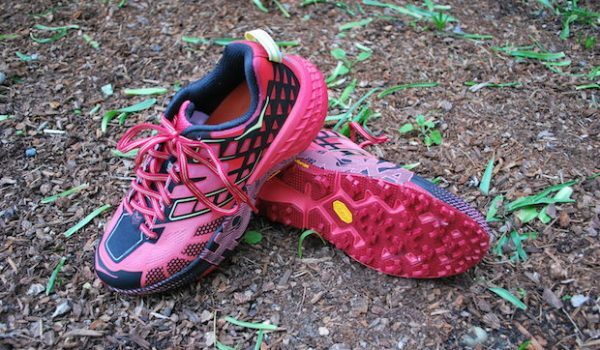 Each running shoe company has its own “last“, or foot mould, that it builds its shoes around, and there are often several different lasts within a company’s line. The shape is particular to a brand, and a matter of personal preference. 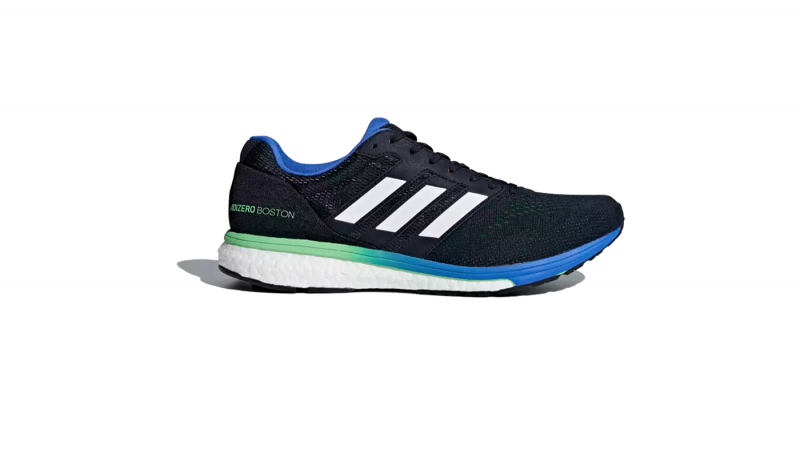 Adidas shoes tend to have a shallower and narrower fit, Brooks running shoes are a bit narrower than Asics, Altra caters to higher volume feet with a wide toe box, etc. Occasionally, companies will describe their shoes as “curved lasted,” which have a slight crescent shape to the shoe, gearing toward neutral or supinating runners, or occasionally “straight lasted” which are straighter, clunkier, and geared more toward runners with flatter feet and severe overpronators. The only way to find the right last for your foot is to try on lots of running shoes. One indicator of a good lacing structure is the number of “lace crossings” or X’s that the shoelaces make on the top of the shoe. Some shoes (notably the Adidas Boost) have only three lace crossings. Most have four and many have five. The fewer X’s you see, the more weight a shoe can save in its laces, but the more difficult it will be to dial in a perfect fit. Generally, the lighter a shoe is, the faster and more efficiently it will move. 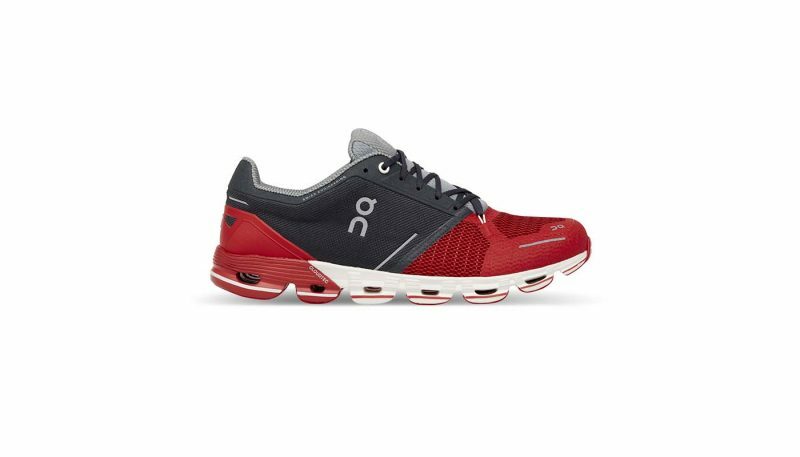 Studies have shown that for every 100 grams (3.5 ounces) of additional weight on a shoe, oxygen consumption goes up by one percent. Running shoe weights have dropped substantially over the last few years. 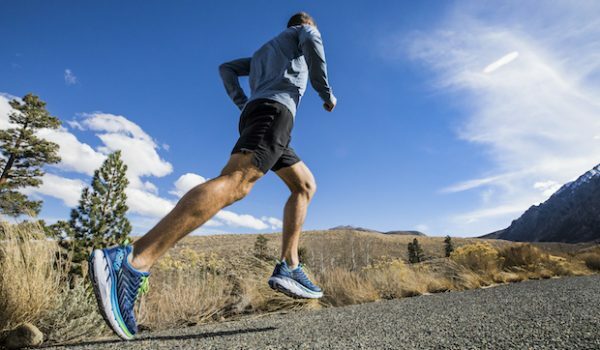 In the mid-2000s, road running shoes for higher mileage training commonly weighed 12-13 ounces for a Men’s size 9, whereas most of the best are now in the 10-ounce range and many are in the 8-9 ounce range. However, although shoes that are too light can slow runners down because the body expends more energy to compensate for the lack of cushioning and structure. Not every runner wants to go fast, but certain shoes are slower than others—and often without much of a corresponding benefit. 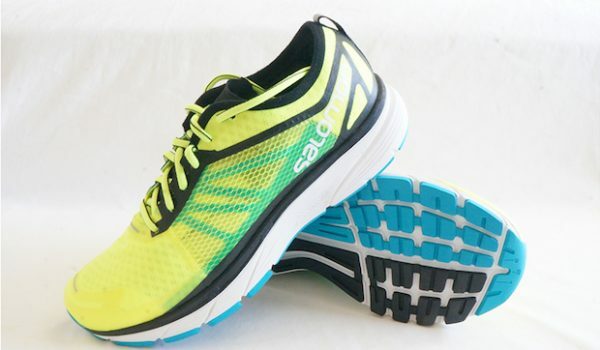 More structured shoes tend to be heavier, which has the advantage of providing foot support for high mileage efforts or for heavier runners, but dramatically slow turnover. One often overlooked factor in a running shoe’s speed is the foam itself. 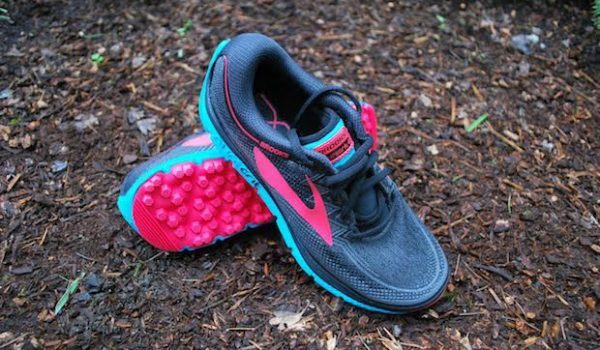 The thicker and softer a running shoe’s foam is, the slower it will feel on the road—with each step requiring losing energy in the name of shock absorption. 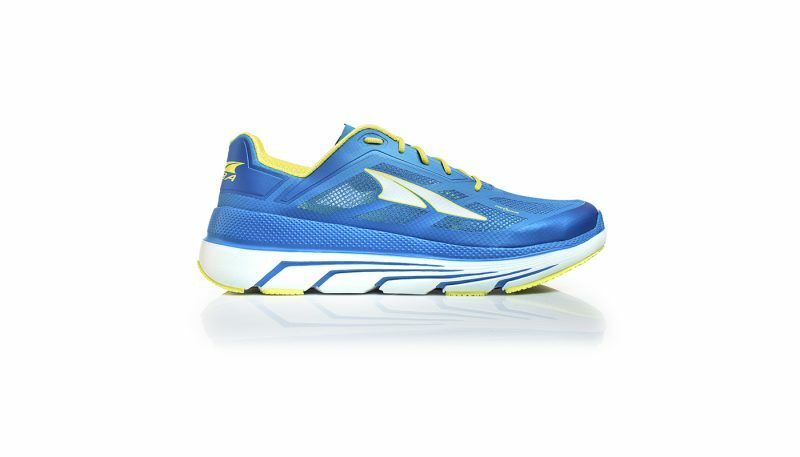 The thinner and firmer a running shoe’s foam, the more efficient it will be. Like running in sand, an overly soft shoe can be exhausting. The best running shoes have highly responsive foams that provide adequate cushioning and underfoot structure but also minimize the amount of energy lost with each stride. They feel energetic and fun, while overfoamed shoes feel sluggish, “cruisey” and dull. Running shoes boost interior comfort by adding various amounts of padding in the tongue (to protect against lace pressure) and around the heel cup. Most of what runner’s perceive as comfort in a running shoe comes from the softness of the midsole and the lack of pressure points throughout the upper, usually combatted by various amounts of padding around the heel collar, tongue, and flexible structural elements around the upper. Adequate padding in the tongue can reduce the pressure of laces across the top of your foot, although too much can make the shoe feel disconnected and imprecise. The material lining the heel cup should be a smooth, non-abrasive, sweat-wicking fabric. Some running shoe foams feel soft and dead—they have a very comfortable ride but feel slow and plodding. Others feel downright firm, but spring off the pavement. 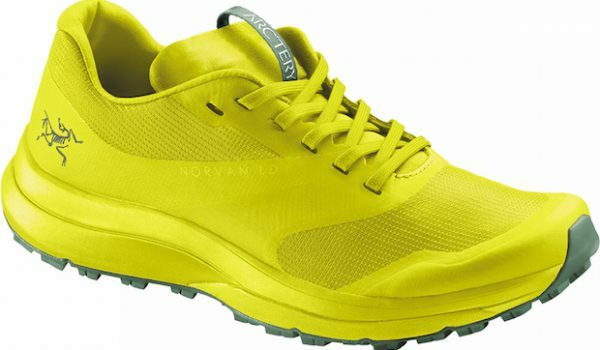 The best running shoes have a good balance of cushioning and an energetic feel—what we sometimes refer to as “pop.” The right place on that spectrum is a matter of personal preference, and highly dependent on a runner’s weight (for example, a 200-pound male runner may find a shoe “soft” while a 110-pound female runner might complain it is too firm). 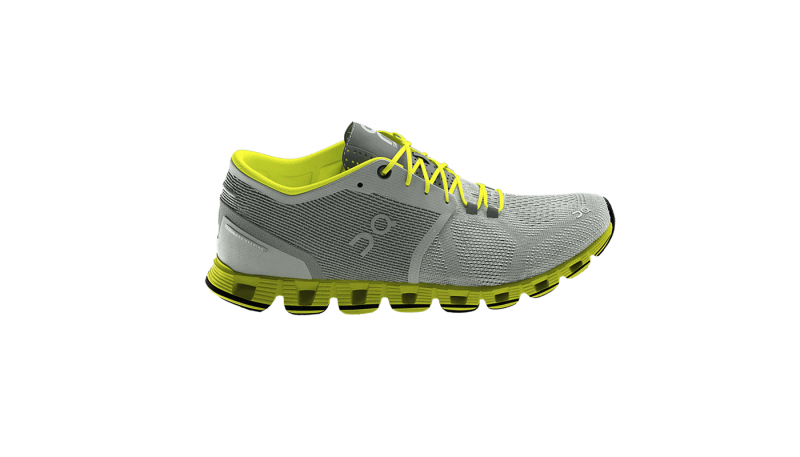 The best running shoes have a smooth, even feel underfoot between footstrike and takeoff. 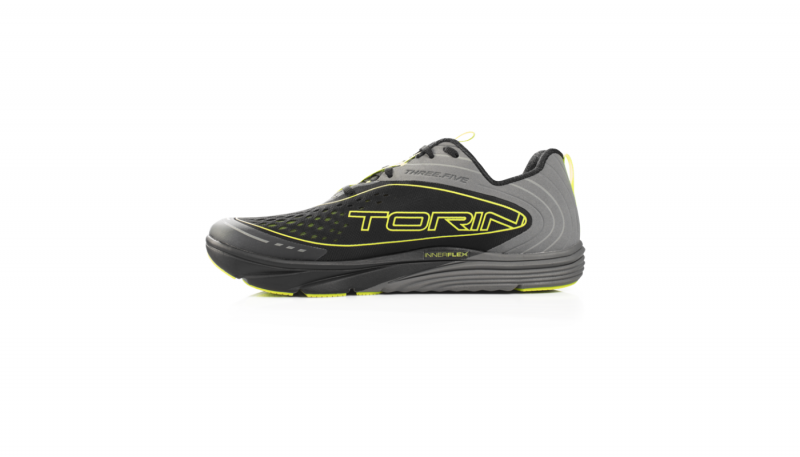 The more structural elements the midsole is composed of, the greater the chance of a clunky ride. The thinner the midsole, the greater the chance that you will feel the contours of the outsole, and occasionally we’ll come across a shoe with midsole gimmicks or components that can actually be felt underfoot. With the exception of aggressive pronation control devices, a running shoe should feel completely smooth, even and fluid underfoot. 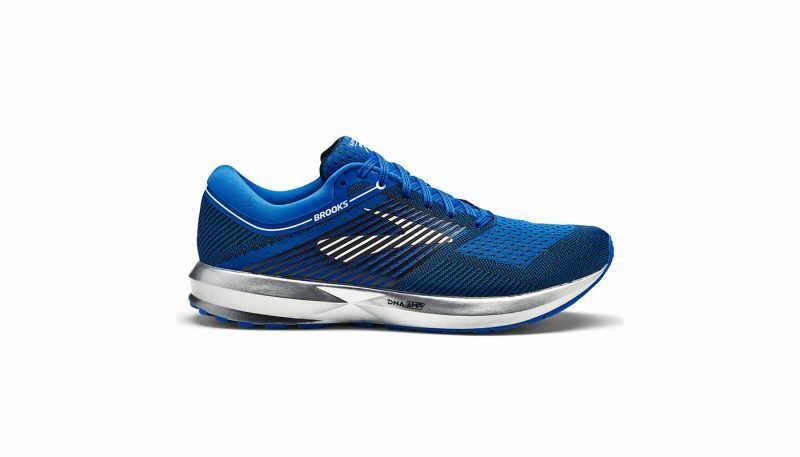 The best running shoes provide the right balance of structure and support underfoot to handle significant mileage without feeling stiff. Generally, the more flexible a shoe is, the more efficient it will be on the road, but with more strain on your foot and lower leg. Finding the sweet spot between structure and flex is a matter of preference, but certain shoes find that balance better than others. The right amount of structure to a shoe’s upper is almost completely a matter of preference. 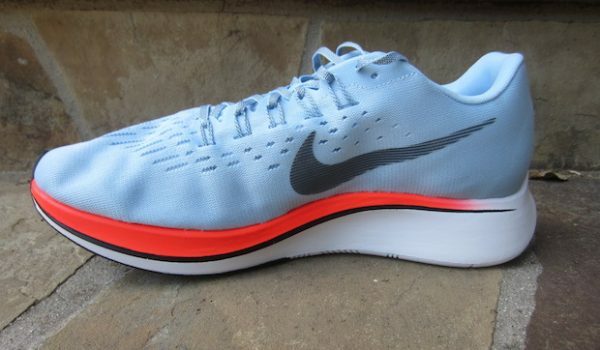 Some runners prefer light, deconstructed shoes with few overlays. Some like, or require, stout structural overlays and a tall, stiff heel counter to help lock the foot in place and control its movement. 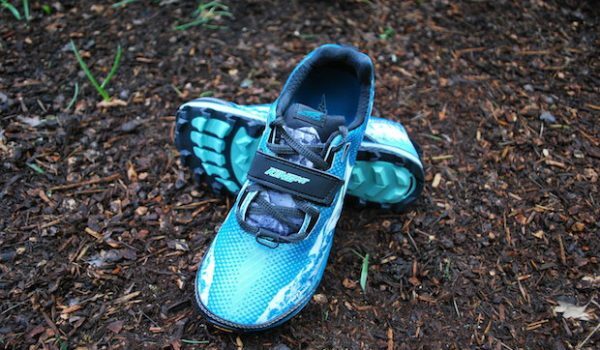 For many years, running shoe companies added extra overlays to the upper for purely aesthetic, marketing-based reasons. This added one or two completely superfluous ounces to a shoe’s weight. Thankfully, there has been significant pressure from consumers to pare back on unnecessary components to the upper in recent years. 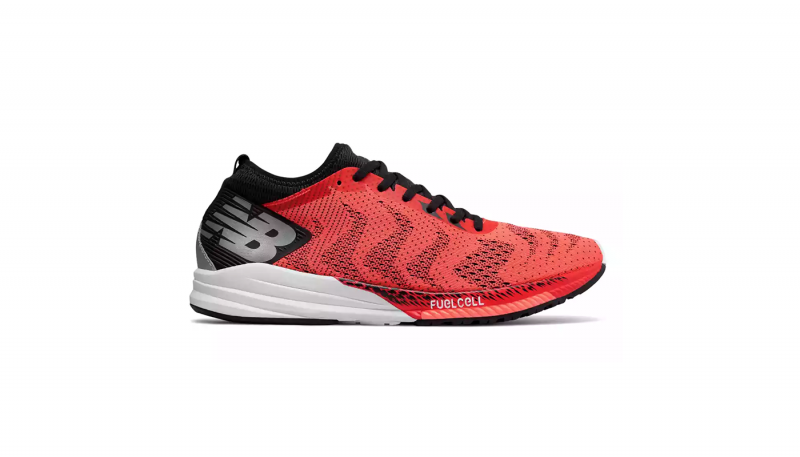 The best running shoes do not have unnecessary structural elements, nothing more than what is absolutely needed and absolutely nothing that adds weight and is just for show.